Cairo – Mubasher: Islamic financing in Egypt is expected to grow to EGP 230 billion ($12.85 billion) by the end of 2018, the head of the Egyptian Islamic Finance Association (EIFA) told Mubasher. Total Islamic financing grew 29.4% year-on-year in the second quarter of 2018, or by around EGP 47 billion, to EGP 207 billion from EGP 160 billion, Mohamed El Beltagy told Mubasher in a phone interview. This value of Islamic funding represents around 6% of the market’s total financing, he added. 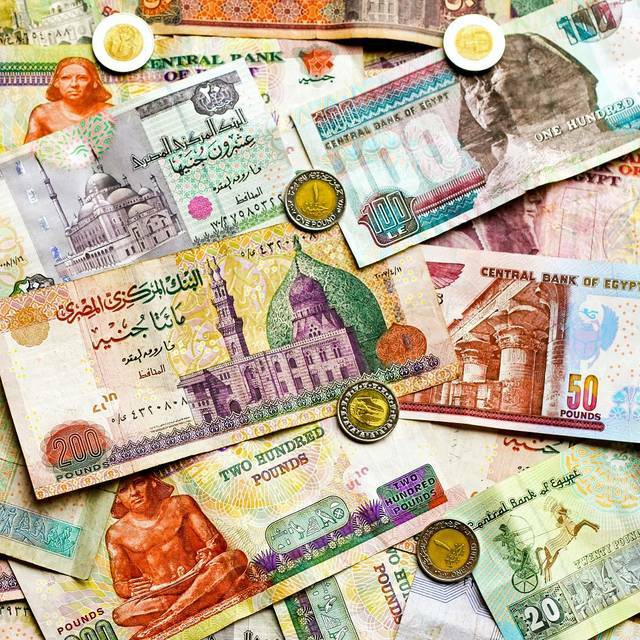 The total value of Islamic securitisation stood at EGP 273 billion by the end of June 2018, representing around 6% of the market, while Islamic deposits reached EGP 233 billion. The EIFA official also noted that the number of Islamic banks’ branches increased to 233 branches by the end of March, indicating that these branches serve around 3 million customers, or around 20% of the banking sector. Egypt currently has 14 banks offering Islamic finance services, including three being fully Islamic, namely: Bank Al Barakah, Abu Dhabi Islamic Bank (ADIB) and Bank Faisal. Moreover, there are 11 traditional banks offering Islamic financing services.